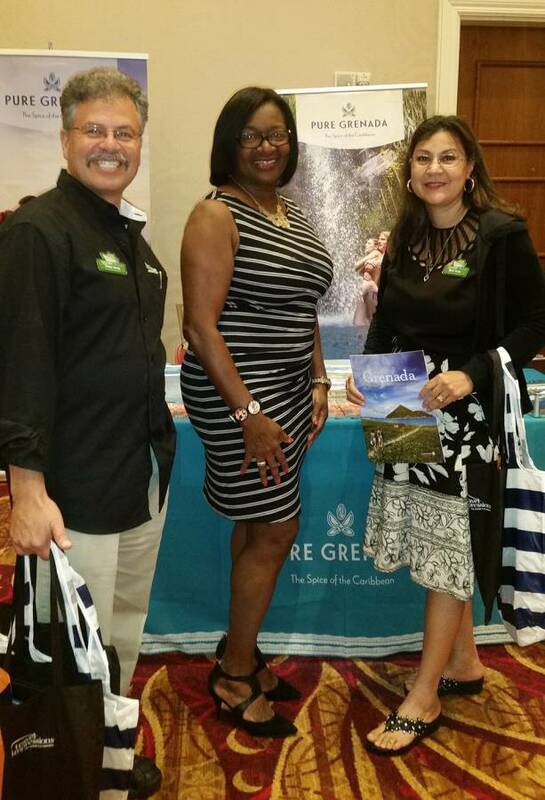 The Grenada Tourism Authority’s Director of Sales & Marketing Mrs Christine Noel–Horsford joined the Travel Impressions’ product launch series in 4 cities in the USA from 25 to 31 August 2016. 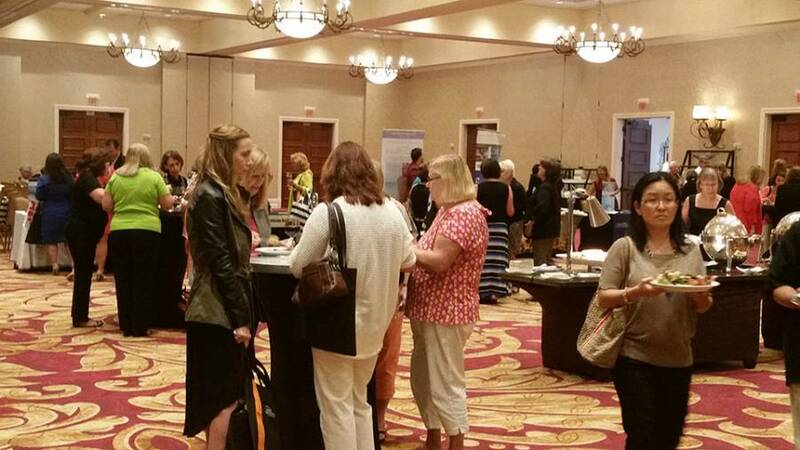 The series of dinner seminars provided an opportunity to promote the destination and network with 450 travel professionals in Atlanta GA, Tampa FL, Orlando FL, and Boca Raton FL. 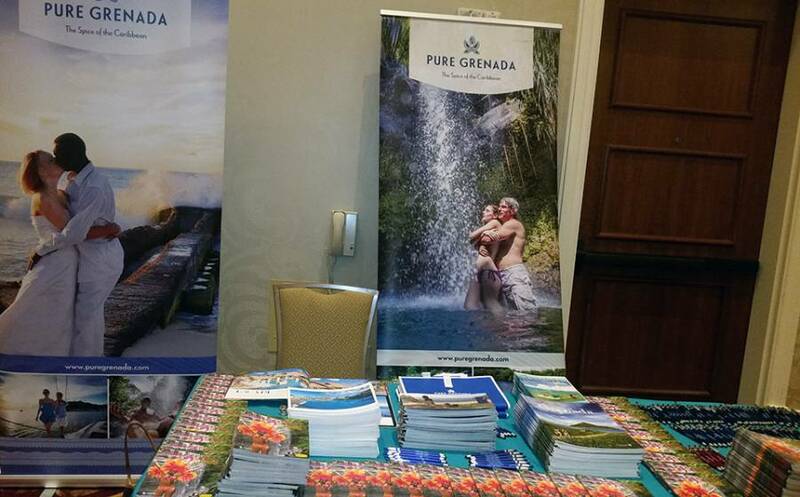 “Grenada is the perfect destination for those holiday makers looking for unique, memorable experiences. This gives us a competitive advantage at these product launches, added to the fact that we have a diverse product offering. Travel agents were very interested in the Spice of the Caribbean, particularly because we offer leisure, business, honeymoon and wedding holidays,” said Mrs Christine Noel–Horsford. Travel Impressions is one of the largest leisure tour operators in the United States of America, dubbed the 2016 Best Tour Operator for the Caribbean by Travel Age West WAVE awards. They currently sell 3 resorts in Grenada: Coyaba Beach Resort, Mount Cinnamon Resort & Beach Club, and Spice Island Beach Resort. “I believe that there is an opportunity for us to feature the variety of villas in Grenada and Carriacou in their Villa Experience Programme that currently promotes 1,500 luxury villa rentals around the world,” said Mrs Noel–Horsford. Grenada receives nonstop flights from New York on JetBlue Airways and from Miami on American Airlines; and connecting flights from Fort Lauderdale & New York on Caribbean Airlines. Delta Airlines offers seasonal nonstop flight services to Grenada from Atlanta and New York.